These La Jolla natives picked some of their favorite spots, like the La Jolla Coast Walk Trail & Bridge situated above the La Jolla Caves, as well as Coast Blvd. Park Beach for their engagement photos. Next up…their Windansea Wedding!!! 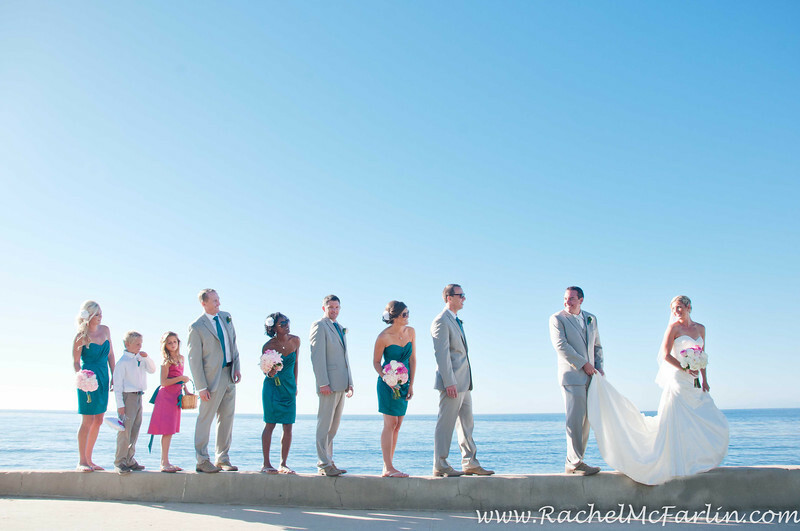 A small group of friends came into San Diego for an intimate destination beach wedding along the white sands, aqua marine sea and wind shaped rocks of the always amazing shores of La Jolla, California.